Casino Euro – The Fu Dao Le Cash Giveaway! Will the "fortune" come your way? 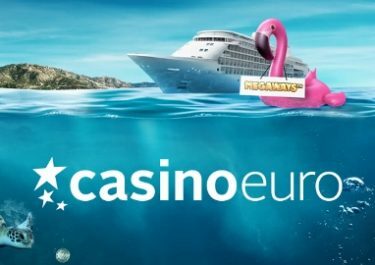 Play for a share of €5,500! Fu Dao Le, or “fortune has arrived” in Chinese, has been for years one of the most popular slot in land based casinos and has now made its entry into the online world. Bally / Scientific Games just launched it network wide and to celebrate to occasion Mr. Smith has almost 150 cash prizes up for grabs in a random prize draw. 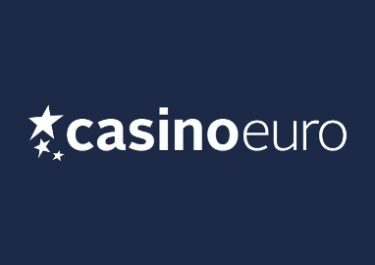 Get ready to be one of the players to walk away with up to €1,000 in cold hard cash. Simply wager on Fu Dao Le between 30th May and 4th June 2017 to earn your tickets to the draw. You can get as many tickets as you like, so hurry because it’s time to take your share of the fortunes of the East. Take part in the prize draw at Mr. Smith Casino to celebrate the release of the online version of Fu Dao Le. 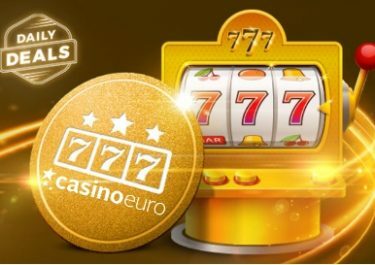 Earn your tickets to the raffle until 4th June 2017 by playing on the new game from Bally / Scientific Games. No opt-in is required to take part in this promotion. Everyone playing Fu Dao Le during the promotion period will qualify. 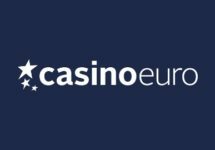 All prizes will be credited with no wagering requirements by 15:00 CET on 15th June 2017. Players from the following countries are excluded from the promotion: Poland, Norway, Germany and Switzerland. Terms and conditions apply. 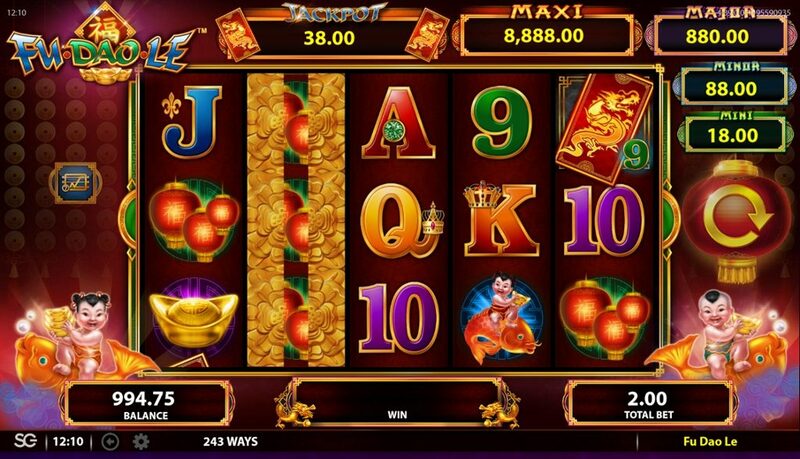 The game is a 5-reel, 3-row, 243-ways (fixed) progressive video slot with special Wonus Scatter Symbols (Wild Scatters), Wilds, Expanding Wilds, Mystery Stacked Reels, Multipliers and 4 different Progressive Jackpots based on current stake size. The Chinese theme has been transferred into a mobile optimized design with vibrant graphics and seamless animations. RTP is 96.00% with stake sizes ranging from €0.38 – €88.00.